Godsmack and Papa Roach have combined with NonPoint to release wicked details on two Soundwave Festival Sideshows. Predicted to be a slayer of a night, punters are due for face melting guitar riffs and heavy beats to make the crowd erupt. 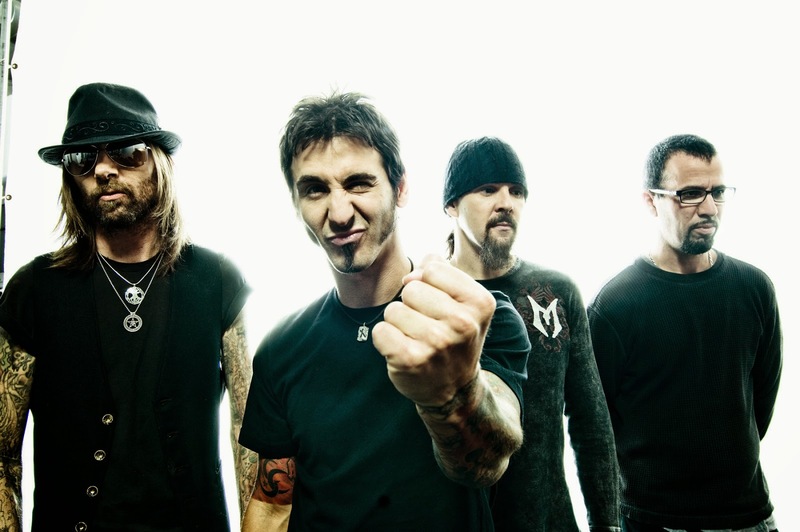 Godsmack have a very impressive status in heavy music. They have sold 20 Million albums worldwide and have two decades of playing history that has gained them much respect and has placed them as an inspirational force. “Godsmack has always been a huge live draw, and even casual fans become addicted after witnessing their dynamic live performances.” – Metaholic. Papa Roach also have a very impressive status with 20 years on their backs and still killing it! Having released new record ‘F.E.A.R’ and it gaining such positive reviews, energy levels are set to rise in the Papa Roach pit! With 17 years, NonPoint have sold over 800,000 albums in the US alone and toured the country with everyone from Stone Sour, Disturbed, Papa Roach, All That Remains and many more! What a night it will be to witness such experienced acts that will absolutely blow your mind!